First-time Homebuyer Workshop-find shelter. 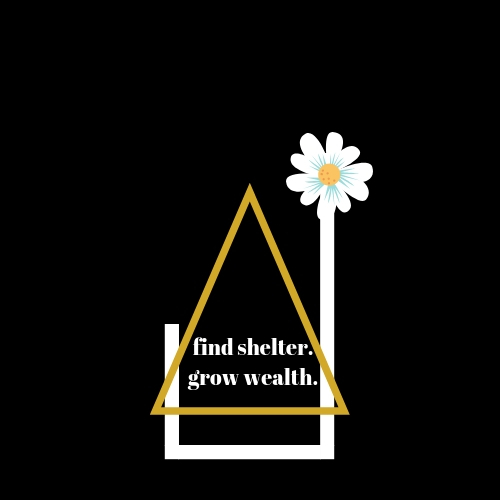 grow wealth. You have access to the internet and the real estate apps, now you need to access a strategy, and a team. Don’t go it alone because buying a home is a complicated process, but you’ve got this, and we’ve got you. This class was designed to inform first-time homebuyers of the steps of the home buying process so you can feel confident, make informed decisions and act as an educated warrior, uh buyer! You will discover the benefits of homeownership, meet a local lender, and find out about local grants available to first-time homebuyers. You will also gain insight about qualifying for a mortgage and the amount you will need upfront to make an offer on a home. Hint* It’s probably less than your rent plus deposit! Understand earnest money, option fees, timelines. Oh my! The tone of the class is light, easy and motivating. Please feel welcome to bring your partner, parent, or anyone else who will be involved in your preparation and decision making.